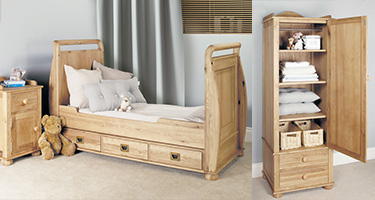 Our Beautiful Baumhaus Solid Oak Furniture range will suit your taste and personality. 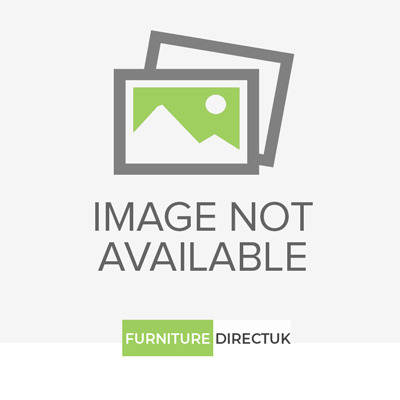 Furniture Direct UK is a biggest Baumhaus Oak Furniture Stockists in the UK also Furniture Direct UK known for their quality Furniture products. 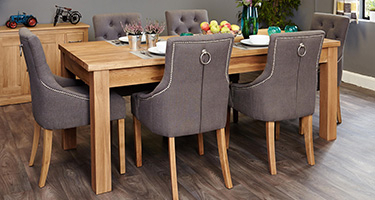 Baumhaus Solid Oak Dining and Living room Furniture Collection Mobel Oak range, Amelie Oak Childrens Bedroom Furniture range Shop online with secure and confidence at Furniture Direct UK and enjoy fast delivery of furniture.